What a shoot with this beautiful young woman who is ready to graduate very soon! Our shoot with Bridgette was artsy, edgy, stylish and FUN! 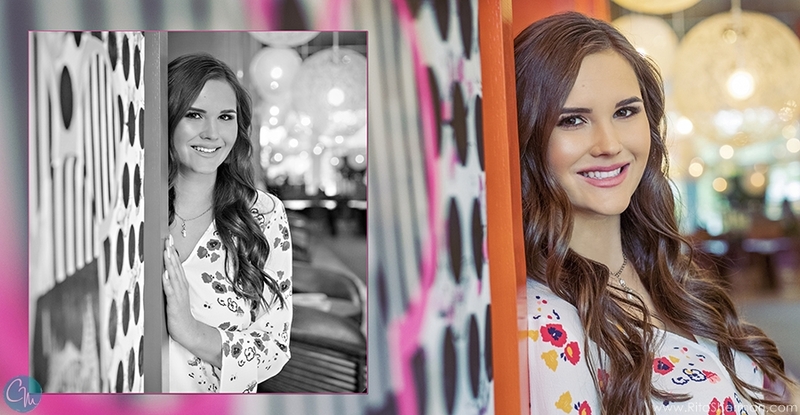 Our venue was the Saguaro Hotel and we loved every ounce of our time creating these images for her. 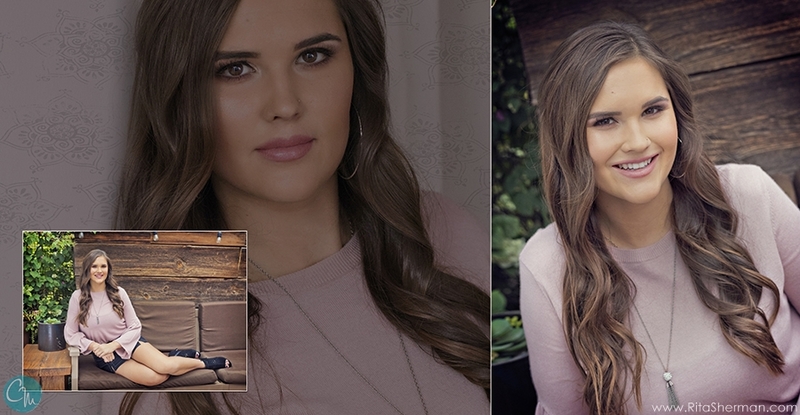 Bridgette is a swimmer, loves fashion and wanted something different for her senior portraits. Browse down below to see a glimpse into this amazing session... Thank you, Bridgette!